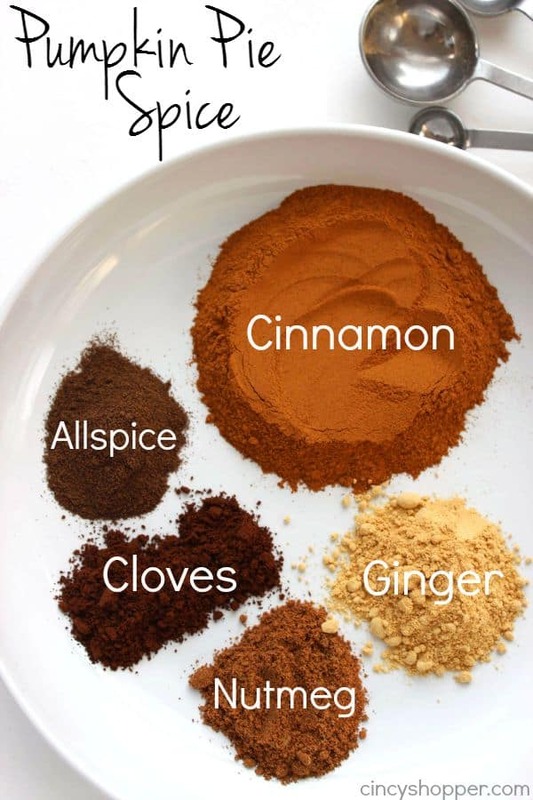 This Homemade Pumpkin Pie Spice recipe will save you from needing to purchase store bought this fall. 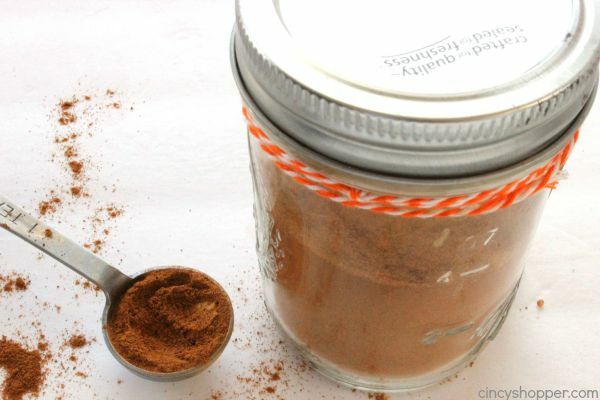 Many fall recipes call for Pumpkin Pie Spice and you can make homemade right at home. No need to rush to the grocery when you are ready to bake or cook. So many recipes that I make during the fall call for pumpkin pie spice. When I first started baking, I would purchase the over priced spice that was nothing more than a combination of spices that were housed right in my spice cabinet. Pumpkin spice is just a combination of cinnamon, nutmeg, all spice, cloves, and ginger. This stuff is so super simple to make right at home. I make a batch and toss it in a mason jar to have on hand for all of my fall baking. Combine all ingredients in mason jar or other small container. 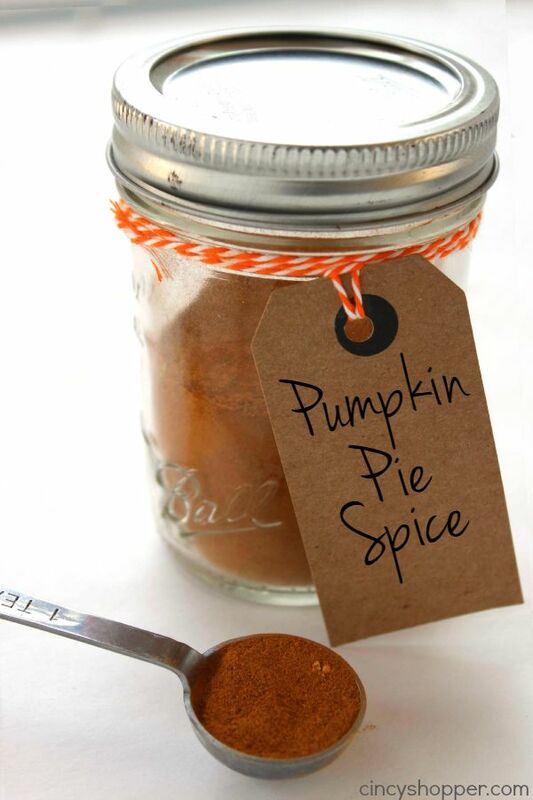 Homemade Pumpkin Spice is so much cheaper than purchasing the small spice jars from the grocery. Make a batch for all of your fall baking. 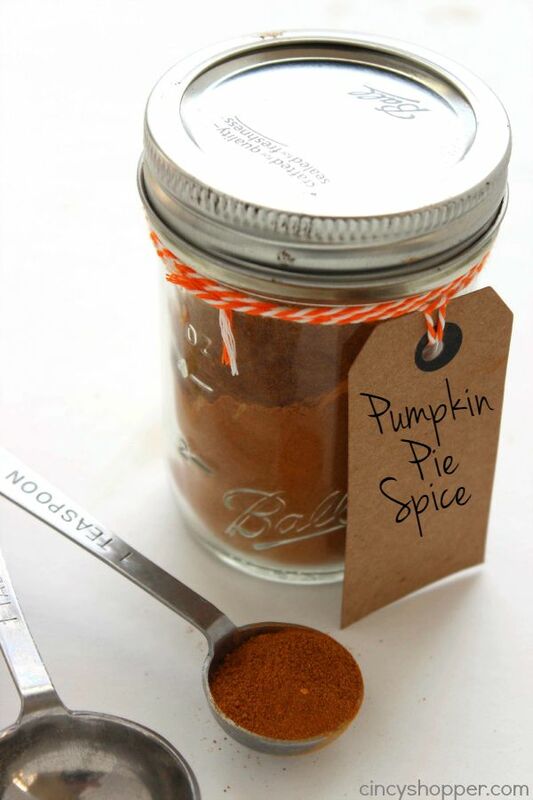 Do you have a favorite fall recipe that calls for Pumpkin Pie Spice? I’ve been looking for a good pumpkin pie spice recipe for a while. I can’t wait to give this one a try. Perfect spice for fall. Thank you for sharing with us at #HomeMattersParty. We would love to have you again next week.